Someone in my office asked if this was yoga music. I threw a paper wad at them. 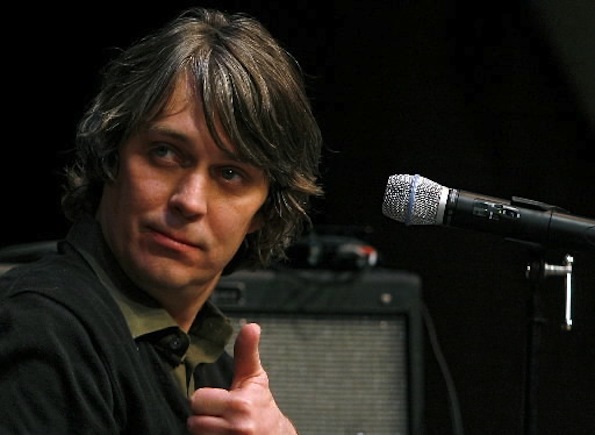 This track off the documentary The Heart Is A Drum Machine – which was scored by The Flaming Lips’ guitarist Steven Drozd – opens with a pulsing and sleepy beat that is sweetened by a gentle finger pluck before crescendo-ing into a hopeful jam of drums and harmonies. Definitely worth some ear time. Enjoy for FREE!